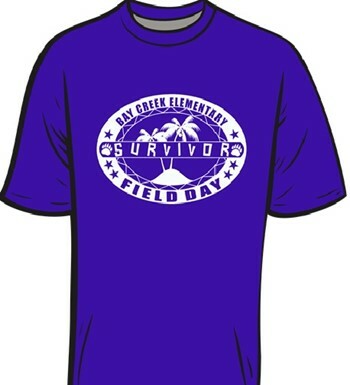 Field Day Shirts Now On Sale! Click link to order shirt. Congratulations to Mrs. Harlan and Mrs. Schmidt for being awarded the School Empowerment Grant. 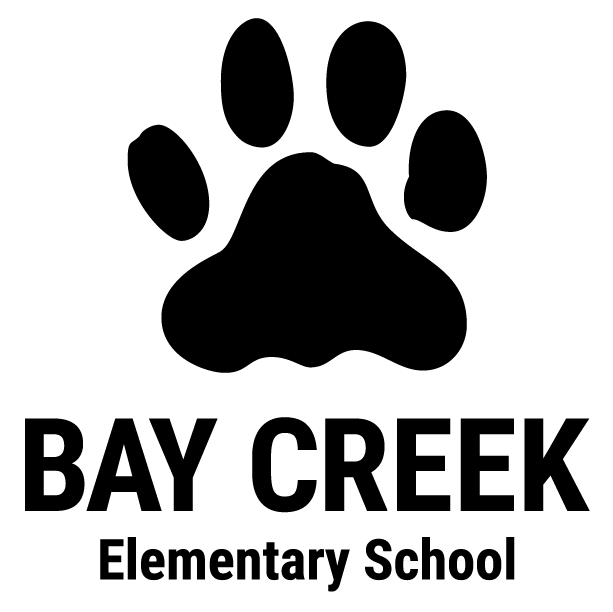 Congratulations to Mrs. Jill Schmidt on being named BCES Teacher of the Year and Mrs. Virginia Acker on being named BCES Support Person of the Year. Pictured are Principal Tammy Delk, Support Person of the Year Virginia Acker, Teacher of the Year Jill Schmidt, & Assistant Principal Dana Kitchens.